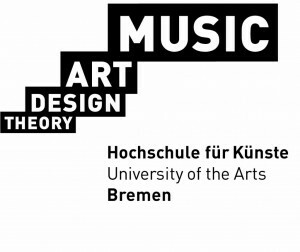 Olaf Tzschoppe is Professor for classical percussion and chamber music at the University of the Arts Bremen. 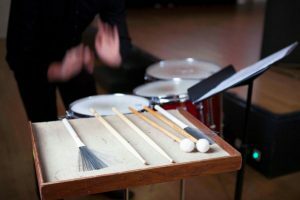 He is also conducting the Percussion Ensemble. 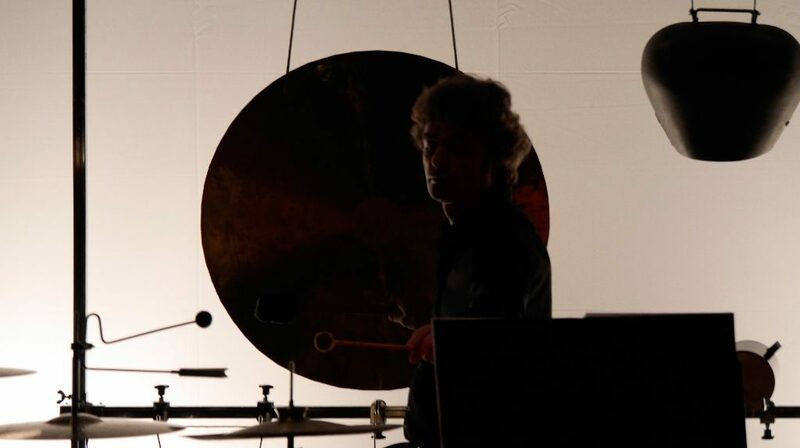 Timpany there is tought by Jesper Tjaerby Korneliusen (Principal Timpanist – Hamburg State Opera) and Orchestra Studies by Andre Kollikowski (Principal Percussionist – Bremer Philharmoniker).